One of the best parts about playing with young children is watching them create an elaborate world out of nothing and anything all at the same time. 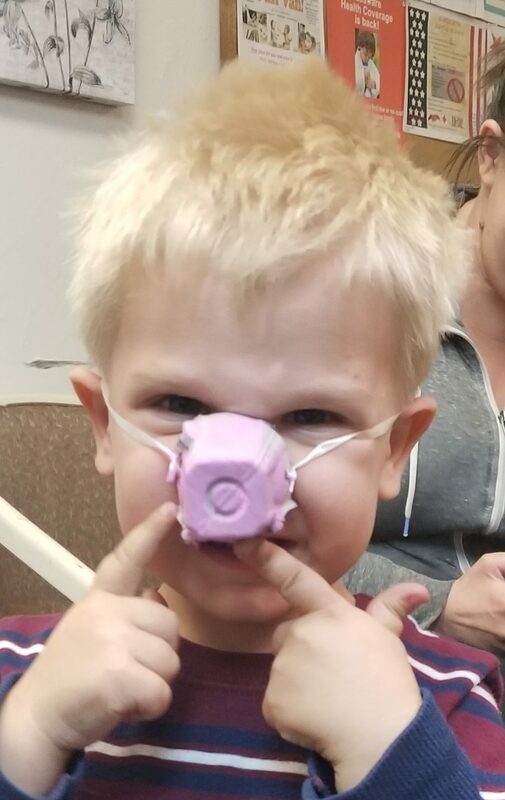 A box becomes a spaceship, a banana becomes a telephone and a paper plate can become the mask of a superhero, animal or president. Young children create worlds inside their own minds and bring them to life through pretend play. 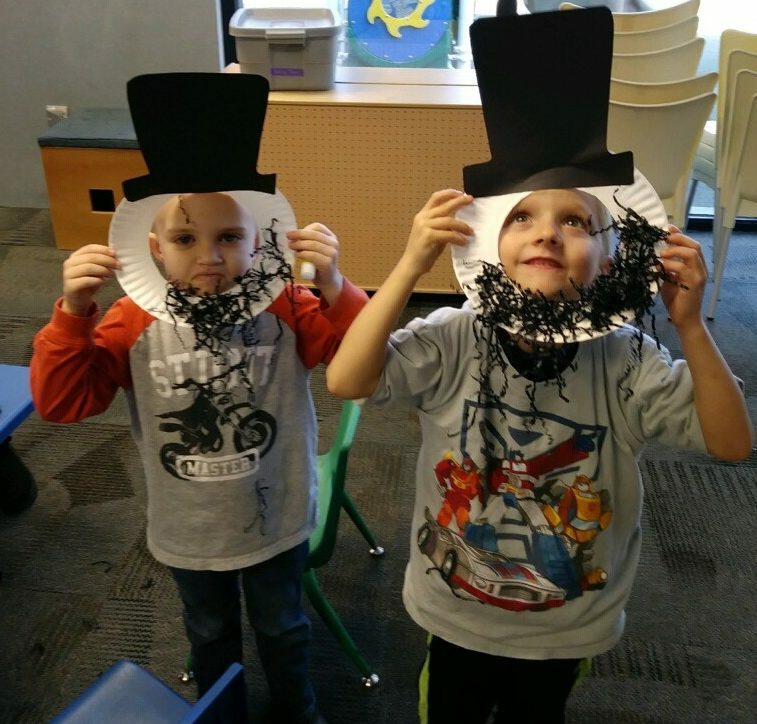 As parents and educators, we want to help engage these creative play scenarios by providing different materials, ideas and encouragement as our children continue to pretend and play. 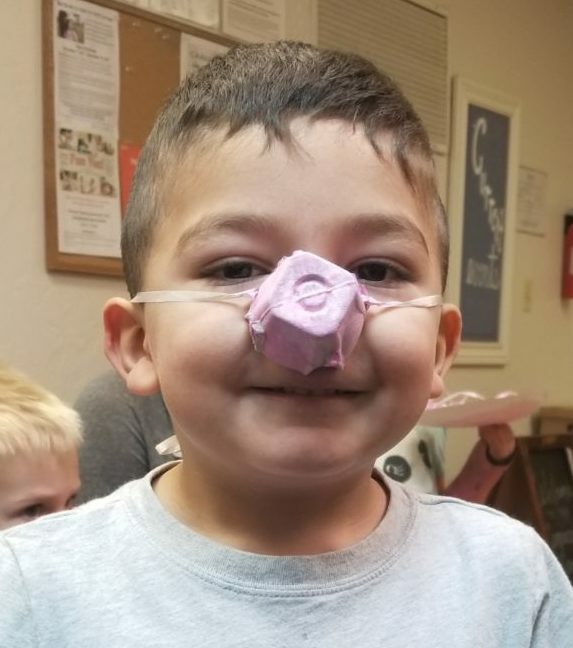 Masks help jump-start a child’s imagination and gives them the opportunity to become something other than themselves. 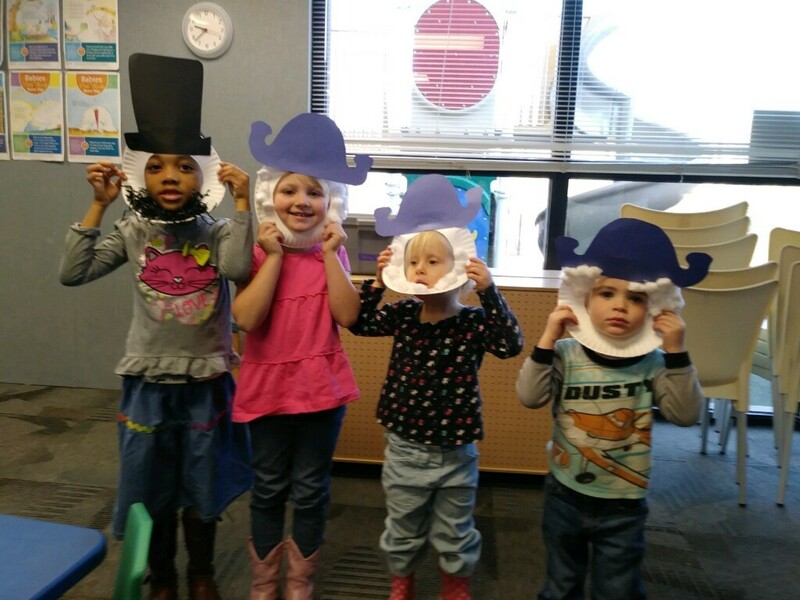 They initiate story-telling, dramatic play, and engage social-emotional development. 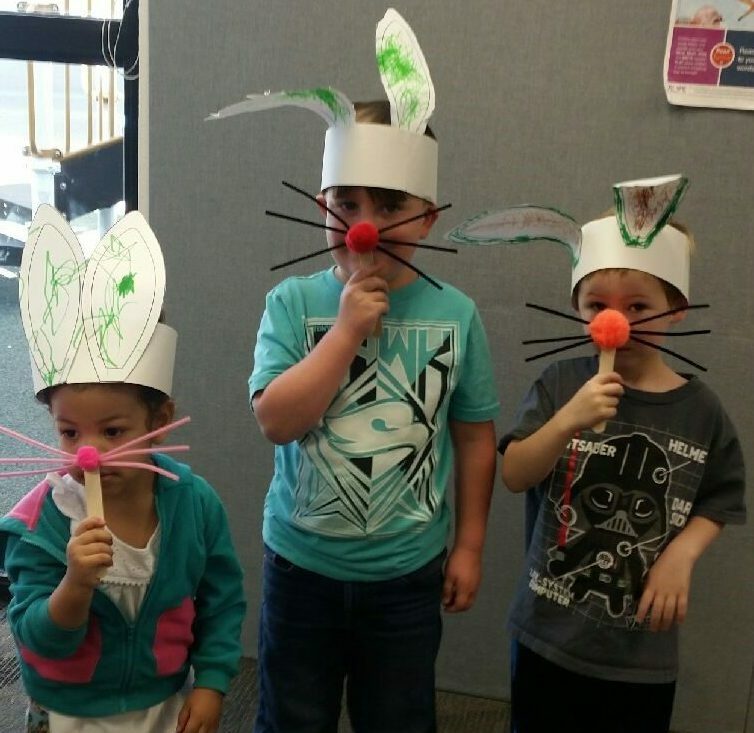 Masks are also a great way to connect children with characters in different stories. 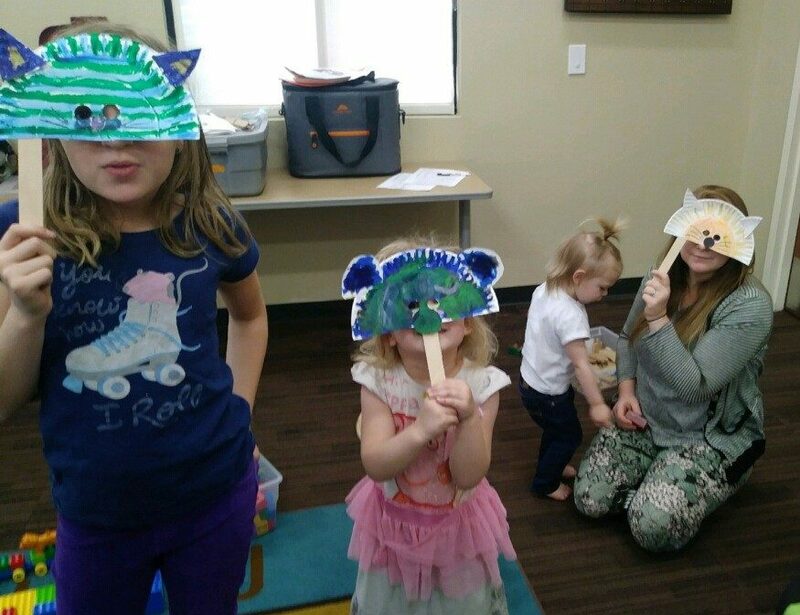 During the spring sessions at the Fun Van, our educators have each taken a different spin on creating masks. 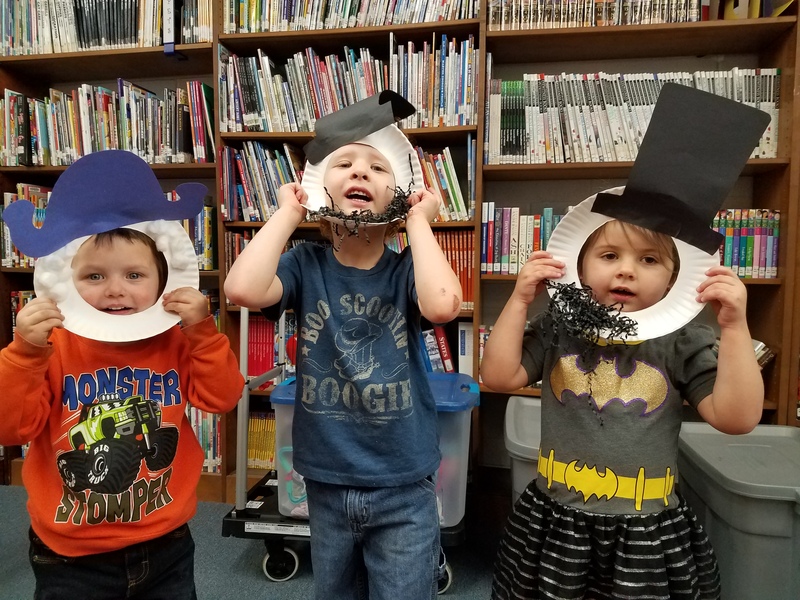 Whether it is using paper plates, toilet paper rolls, paper, or egg cartons, toddlers and preschoolers can engage in the benefits of role playing, story-telling and dramatic play with the use of common household materials. Story: Brown Bear, Brown Bear, What Do You See?